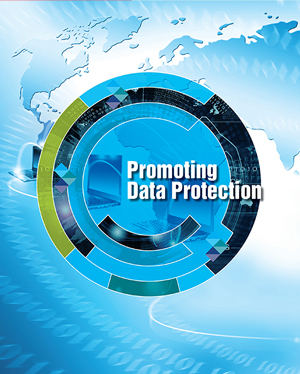 In 2010, DSCI launched DSCI Privacy Framework (DPF ) as a pioneering approach to implement privacy programs in organizations in India and abroad. 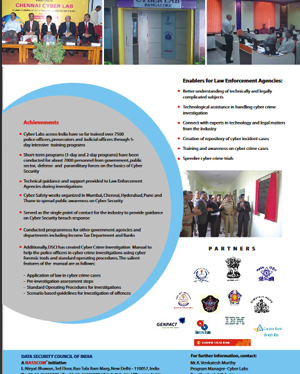 To assess the implementation, gauge the..
Data Security Council of India (DSCI) is a premier industry body on data protection in India, setup by NASSCOM®, committed to making the cyberspace safe, secure and trusted by.. 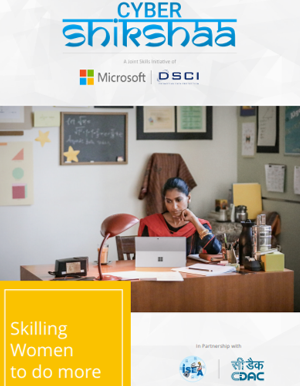 When you become a DSCI corporate member, you pledge to build a culture of security & privacy in your organization. 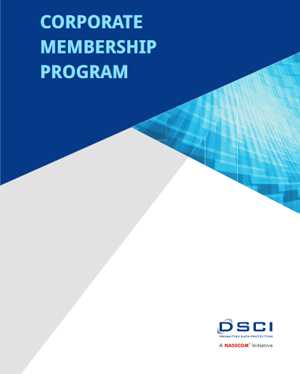 DSCI Corporate Membership program offers a competitive and..
Data Protection is emerging as a major corporate and Government concern worldwide.The focus is on secure handling of data so as to ensure the privacy of customer data and that of corporate..